There are shades of Monty Python in the discourse surrounding The Gospel According to Jesus Queen of Heaven. In 1979, The Rabbinical Alliance of America called their film, Monty Python’s Life of Brian, ‘foul, disgusting and blasphemous’ due to the portrayal of Brian (who was, to those who understand the film, decidedly NOT the messiah) as a very naughty boy. Nearly 40 years later, how much has changed? In this case, the main difference is this isn’t a group of middle class white men making a comedy film. 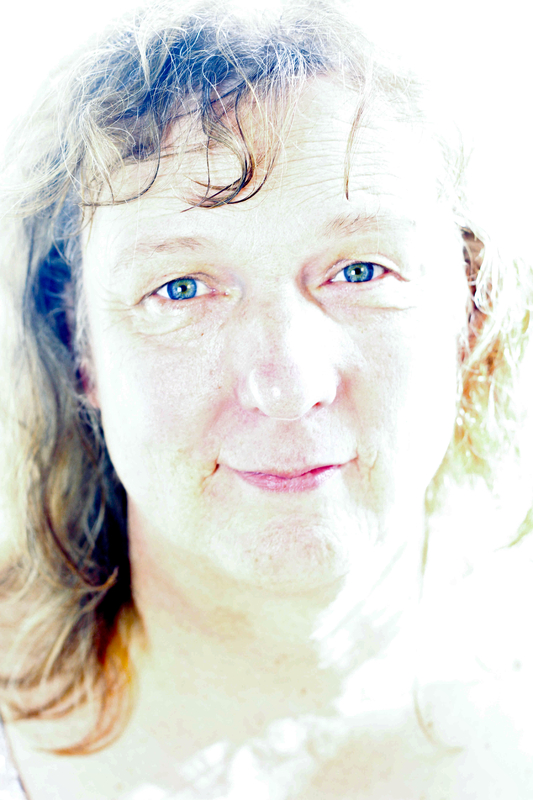 Jesus Queen of Heaven is a one-woman show created and performed by Jo Clifford. The similarities lie in condemnation from religious figures: upon the show’s debut in 2009 at Glasgay!, the Archbishop of Glasgow referred to it as ‘an affront to the Christian faith.’ Jesus Queen of Heaven reimagines stories from the Bible as told by a transgender Jesus who’s walking the earth in contemporary times. But Jo Clifford is a religious person, keenly aware of how faith can be used against queer or trans people. Writing Jesus Queen of Heaven was a means for her to reconcile her own faith with her transness. The show reimagines theatre as a church service: bread is broken and wine is shared as Clifford’s tales from the good book are updated to reflect the—supposedly—more enlightened times we live in. The gospel transforms into stories of love and tolerance applied to everyone, not just the cherry-picked (mostly) male, (mostly) cis straight people who’ve traditionally governed its translation. In the past decade, acceptance for the show in the UK has increased, but Jesus Queen of Heaven has found an unlikely home—and unexpected status as a political tool—in Brazil. After the UK version travelled there in 2016, multi-artist Natalia Mallo was determined that it was something she wanted to be involved with. In the past two years, the Portuguese version of the show has been performed 145 times, and has—unsurprisingly enough—attracted its fair share of controversy in Brazil as it did in Britain 10 years ago. Far right political groups have hounded the show with court orders, slander, threats of physical violence, and censorship attempts. But every banning order has been reversed on the grounds that they are anti-constitutional. From such unassuming beginnings, it’s hard to comprehend that Clifford’s little show would become such a figurehead for trans rights, human rights and the anti-censorship movement. At the same time, however, it makes perfect sense. 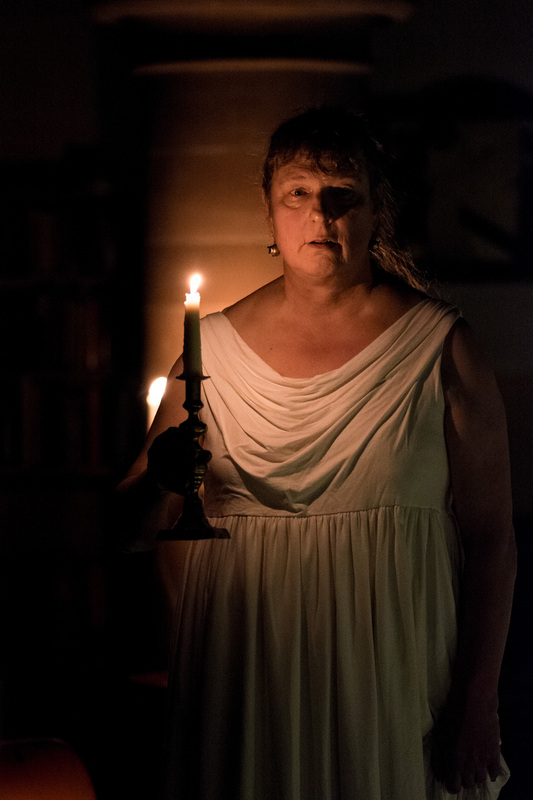 By its very existence, Jesus Queen of Heaven brings to light trans representation in the arts, the importance of quality representations of identity in theatre, and the power the arts have to reflect societal issues back at us. Having a play that is a genuine safe space for people, not only of all genders and sexualities, but of all or no faiths, is a revolution. The Gospel According to Jesus Queen of Heaven is at Traverse Theatre Edinburgh, Thu 13-Sat 15 & Wed 19-Sat 22 Dec, 7.30pm; Sun 16 Dec special event with post-show discussion, 3pm.